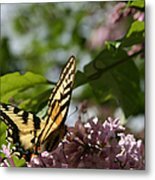 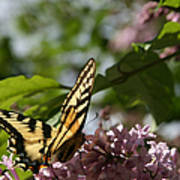 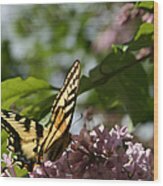 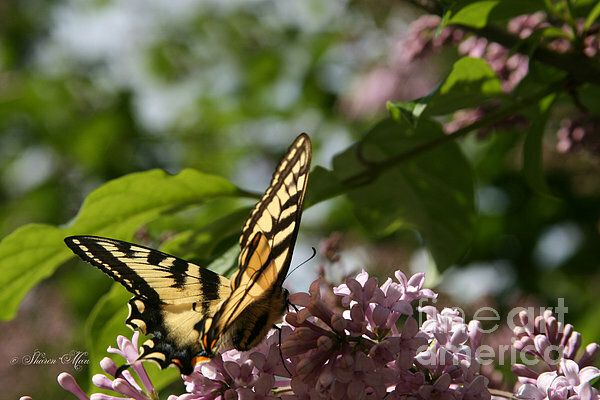 Beautiful lilac floral with the tiger swallowtail alighting on this grandiose perch, Sharon! Love this beautiful pairing of natures two wonders! 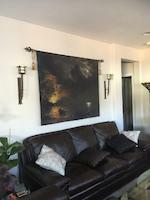 Thanks much for sharing, Sharon, and you surely got the big, "Elvis" F/V on this wondrous piece of beauty!